Heritage Packaging – Land, Sea, Air – local, domestic, and international shipping and packaging experts! Land, Sea, Air - local, domestic, and international shipping and packaging experts! Get a Quote and be surprised! Let our shipping and packaging experts handle all aspects of your move and be surprised how affordable and hassle free it can be. Heritage Packaging can helps our clients by disigning and manufacturing all types of highly customizable corrugated boxes. Heritage Packaging are experts in foam fabrication with the ability to provide all types of custom foam products and die cuts will meet all size, shape and specifications. Heritage Packaging Inc., is a leading designer and manufacturer of customer packaging and crating. Heritage Packaging has helped its clients for over 35 years with a full, end to end service, from design, to customization, to manufacturing to shipment. 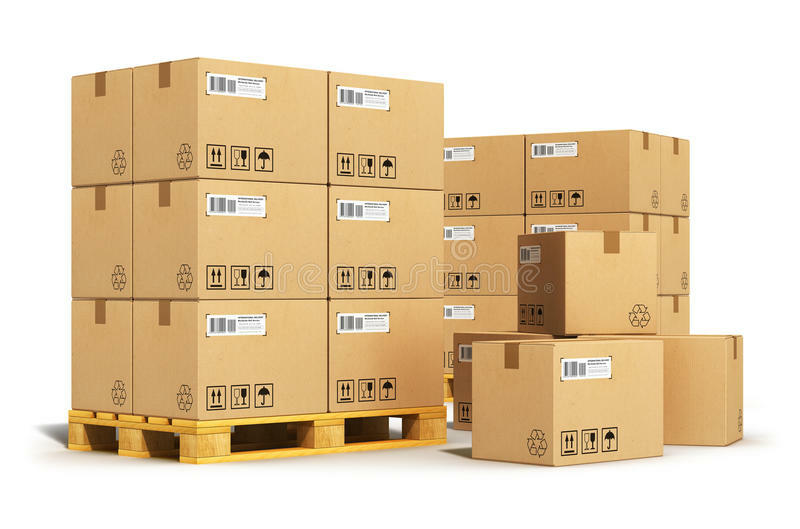 Heritage Packaging is proficient in catering to a multitude of arduous commercial, industrial and military specification (DoD certified) packaging needs. Heritage specializes in small to mid-size lots. 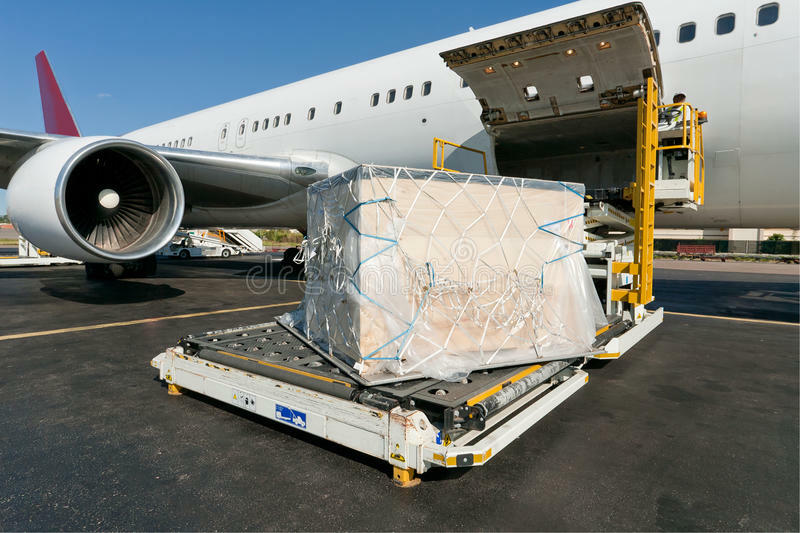 More importantly, our well rounded and experienced team allows us to meet time sensitive shipments. From pickup, through design, packing and shipment Heritage Packaging can provide a full- end to end solution for all packaging needs. Heritage Packaging has a dedicated customer experience team that is dedicated to your account. To receive more information on a specific project or to request a quote. Click on the "Call to Action" button.